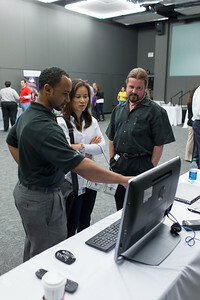 Kyle Thornton (HP CMIT) at center, navigates the growing crowds. 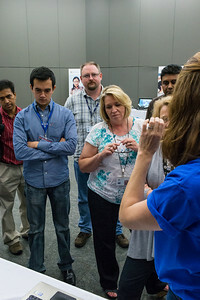 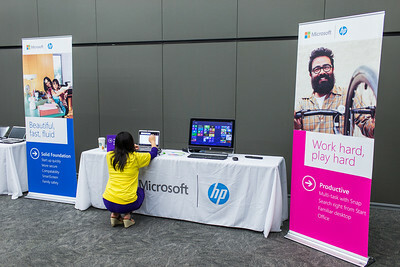 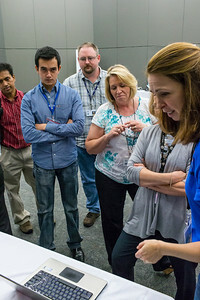 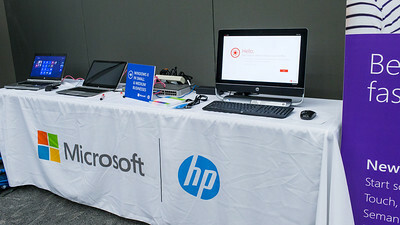 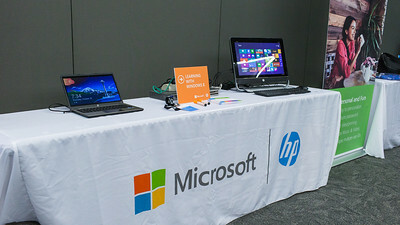 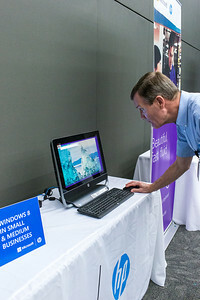 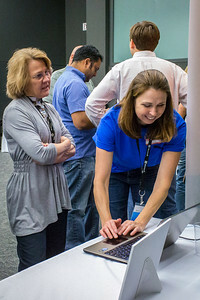 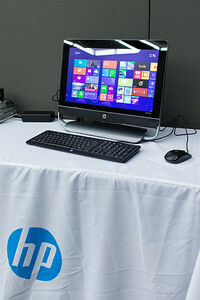 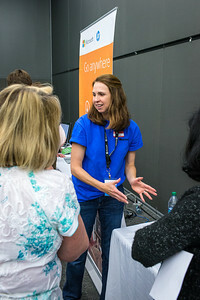 Colleen Cooke (Microsoft) demonstrates Windows 8 Cloud computing on the HP Folio 13. 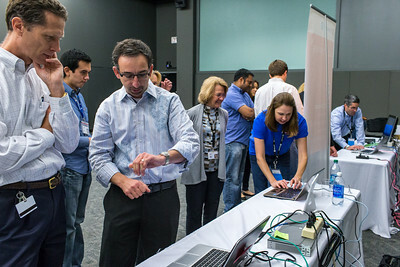 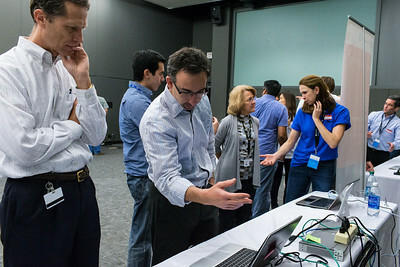 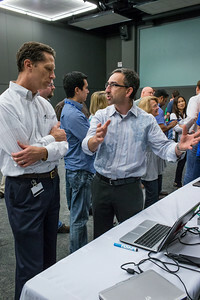 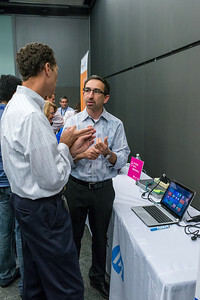 Leon Braginsky (Microsoft) discusses the finer points of Windows 8 with David White (HP) with the HP Envy UltraBook 4. 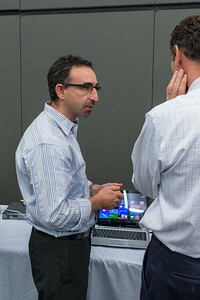 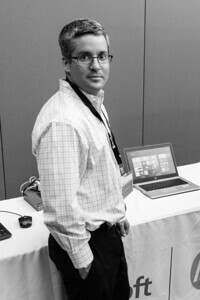 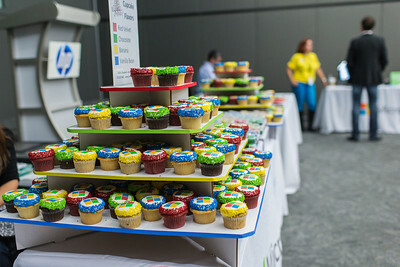 Jeff Erbstein (Microsoft) answers questions on Windows 8 for business PCs. 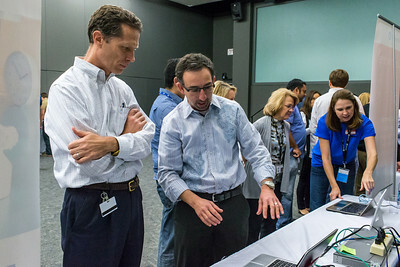 Jeff Erbstein (Microsoft) demonstrates Windows 8 on the new EliteBook Folio 9470m Ultrabook. 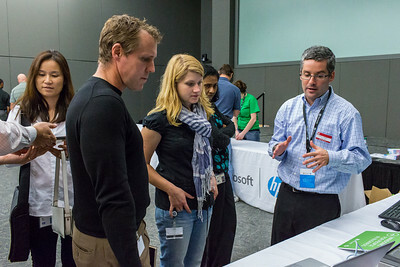 Charles Jones (Left) and Rob Rodon, both with HP TCE/Q, discuss Windows 8 running on a new HP Envy 23 TouchSmart. 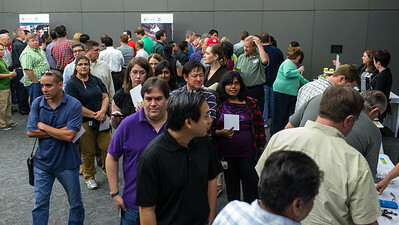 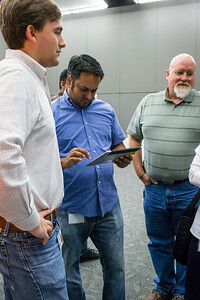 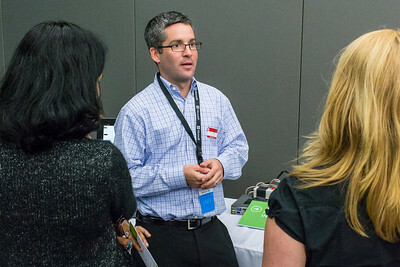 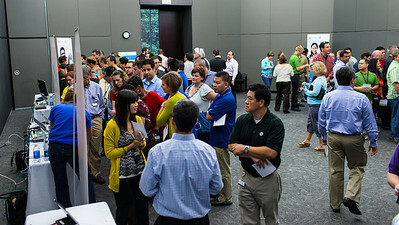 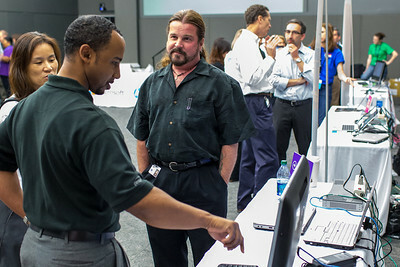 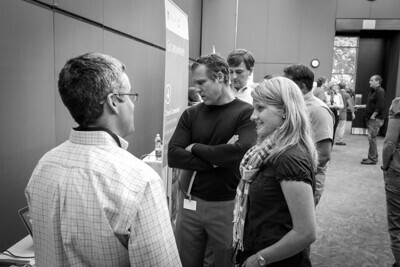 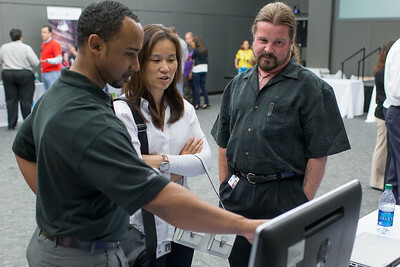 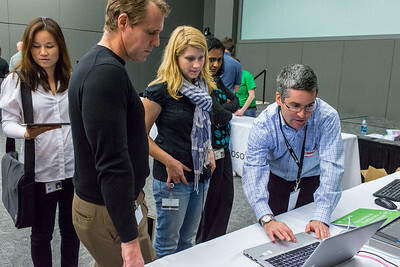 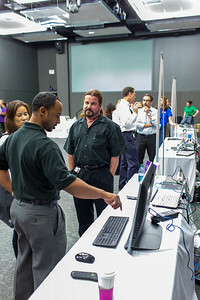 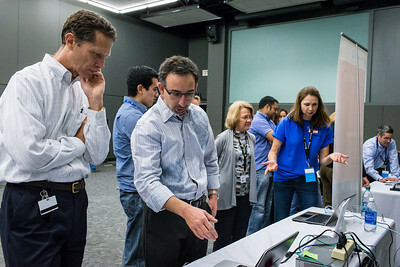 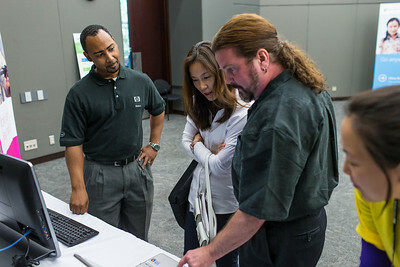 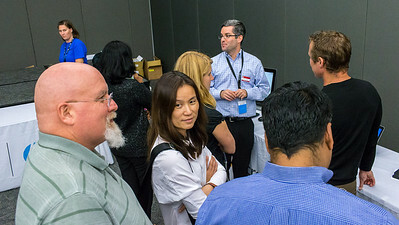 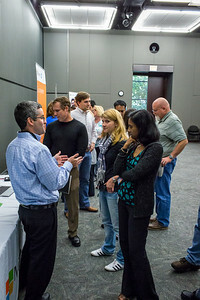 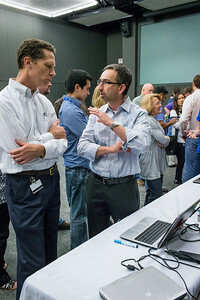 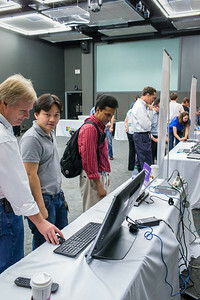 Charles Jones (left) and Rob Rodon, both with HP TCE/Q, discuss Windows 8 on the HP Elitebook EliteBook 2760p with a fellow HP employee (center) and Yaya Guo (Microsoft). 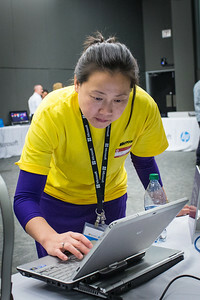 Yaya Guo (Microsoft) reviewing Windows 8 on the HP Elitebook EliteBook 2760p. 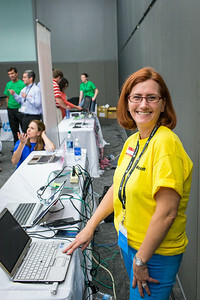 Sara Nagy (Microsoft) preparing an HP EliteBook 2760p with Windows 8.